Asking $390 or BEST OFFER, please make an offer, I need to sell this quickly so I can get the next size up! 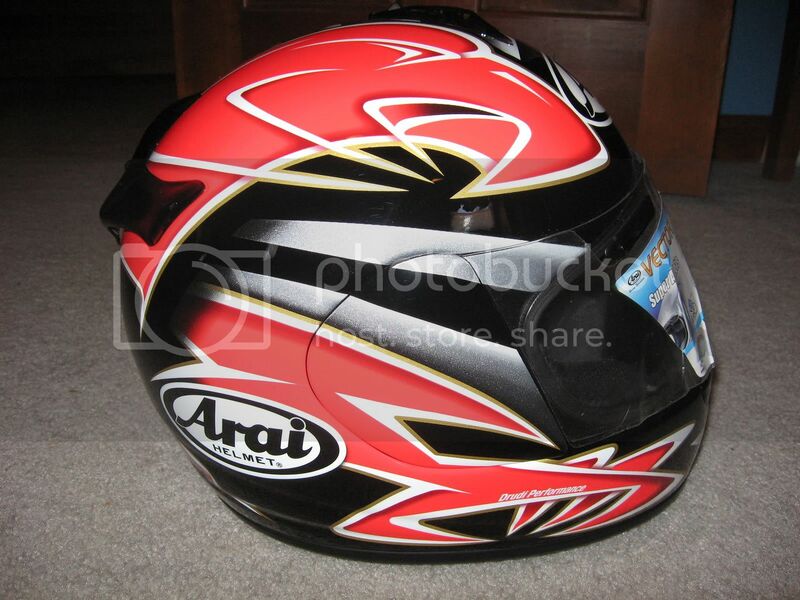 I have a literally BRAND NEW ARAI Vector Size M Vector Eagle(red) for sale. 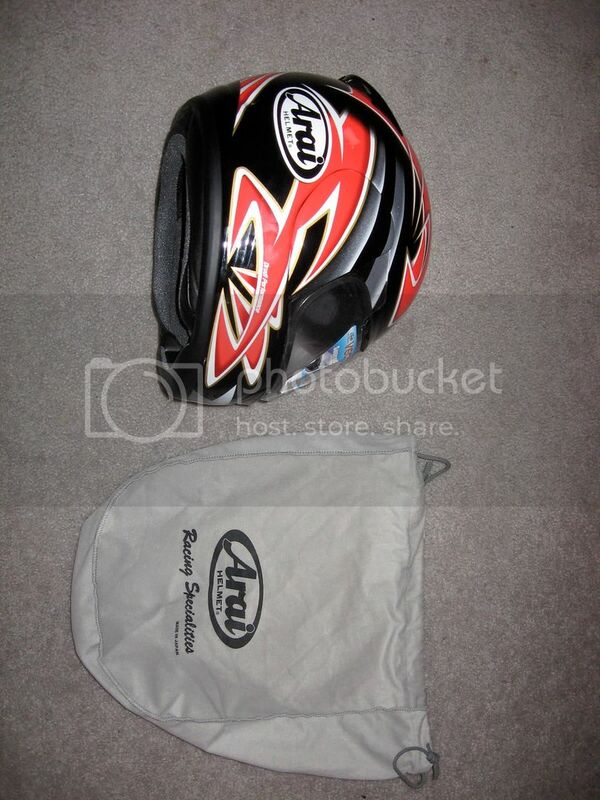 It will come exactly as purchased with it's own helmet bag and mechanism lubricant. It is in perfect showroom condition with no scratches, scuffs, marks, or dings. I bought this helmet just 6 days ago from Motions in Marietta on 41. I wore it for literally an hour, and it just doesn't fit. I paid $429.56 plus tax for it, as you will see on the receipt. 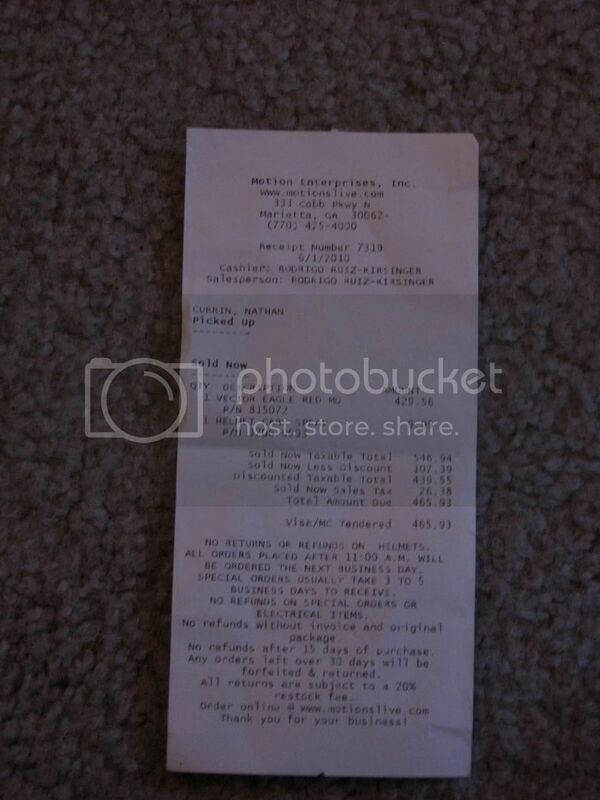 I have included a picture of the receipt to show the date and price I paid. The helmet is too small. I need the next size up, so I have to sell this one. My loss is your gain in this case. I love this helmet and I hate that it doesn't fit. 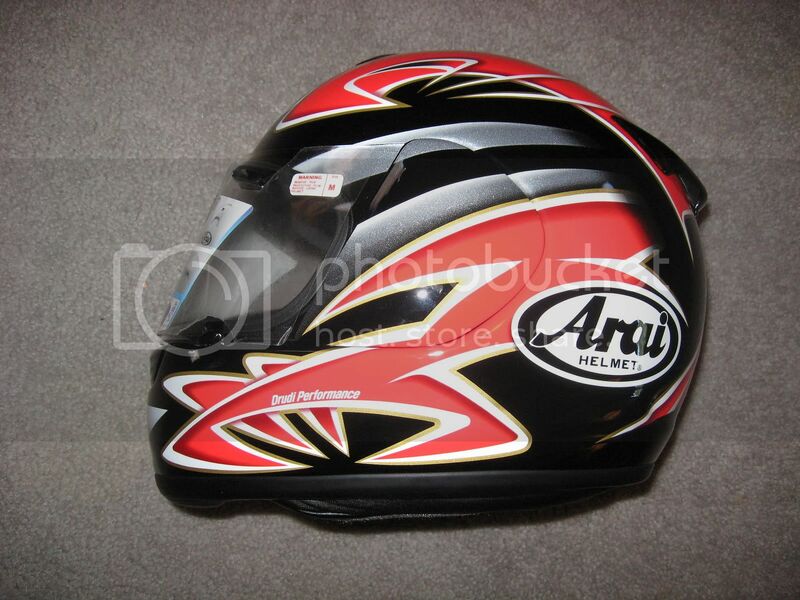 It is beautifully constructed, and as you all know, Arai makes the best helmets in the business. Please contact me at 770-359-7746 or email me in reply to this posting. 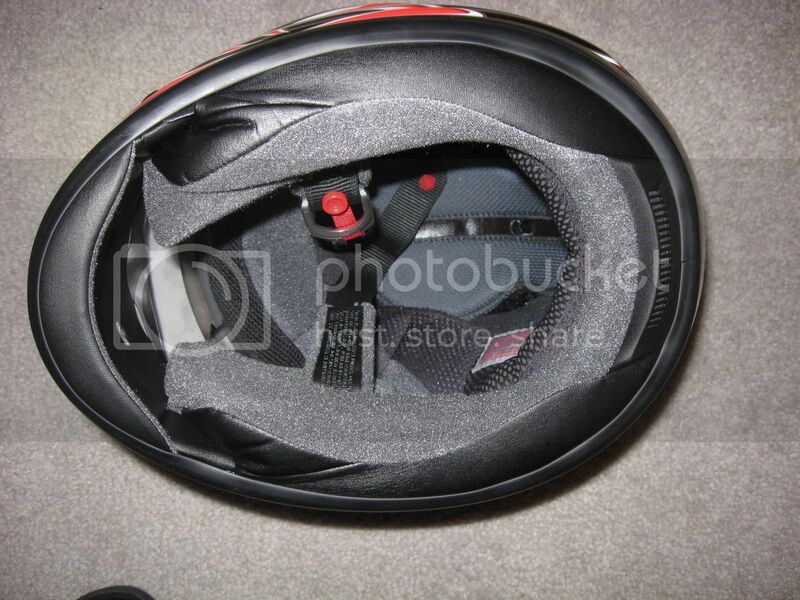 Next time buy your lid at Cycle Gear. You can return or exchange up to 7 days if the helmet is unmarked and all materials included. Unless you have visible dandruff, oily skin, psioriasis, a snotty nose, open sores...you know, stuff like that.